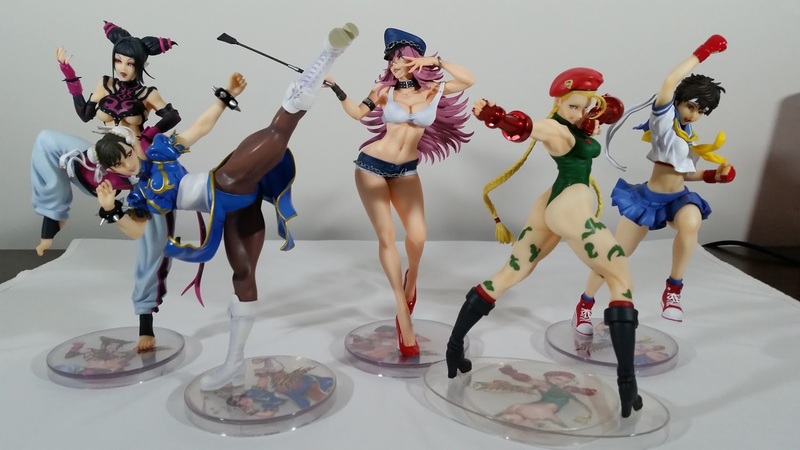 Here's my full video review of Poison, along with a look at the whole line of Street Fighter statues together. Looking forward to the next one with Ibuki for sure! Together with the rest of the Street Fighter gang, they make for one awesome display!